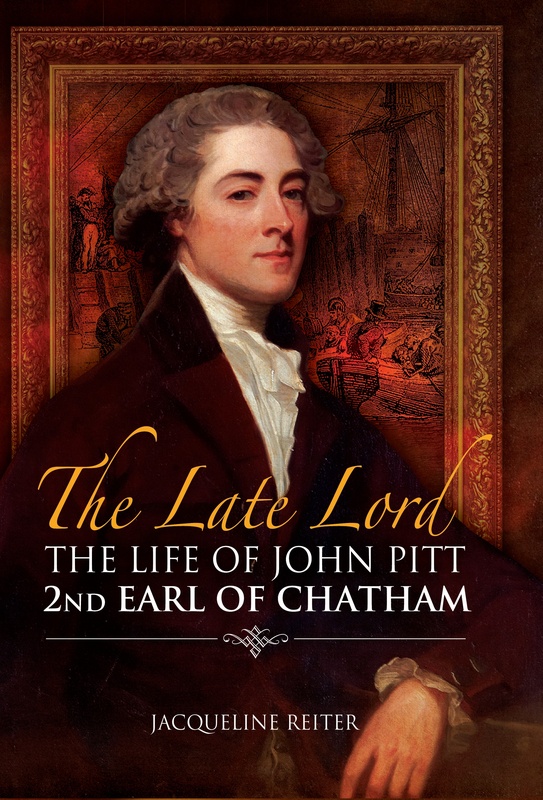 We are thrilled to welcome Dr Jacqueline Reiter who has written a guest blog for us about her first book The Late Lord: the life of John Pitt, 2nd Earl of Chatham, which was published by Pen & Sword Books in January 2017. Jacqueline has a PhD in late 18th century political history from the University of Cambridge. A professional librarian, she lives in Cambridge with her husband and two children. She blogs at The Late Lord and you can follow her on Facebook or Twitter. So we will hand you over to Jacqueline to tell you more about The Late Lord. I freely admit that, when I started writing my biography of John Pitt, 2nd Earl of Chatham, I hoped to overturn some of the myths surrounding him. Chatham was the elder brother of William Pitt the Younger and infamous for his lazy command of the Walcheren Expedition of 1809, which was a notorious failure. In reality, Chatham was a fascinating, complex person, certainly not the indolent fool he has been made out to be, but it seems there is no smoke without fire. I often came across what I called “oh dear John” moments (and yes, I do feel my reading all Chatham’s available personal correspondence entitles me to be on first-name terms with him). There was the occasion when “the late Lord Chatham”, as he was known, turned up four and a half hours late to a royal function; the newspapers po-facedly traced his lacklustre attendance at Board meetings while First Lord of the Admiralty. Even in private life he was a bit of a flake and spent five weeks screwing up the courage to propose to his future wife, while everybody about him (including the object of his affections) got increasingly tetchy. Possibly the least expected laugh-out-loud moment of all occurred while I was plodding resolutely through the 12th Report of the Commissioners of Military Enquiry (1810), focusing on the Office of the Master-General of the Ordnance. 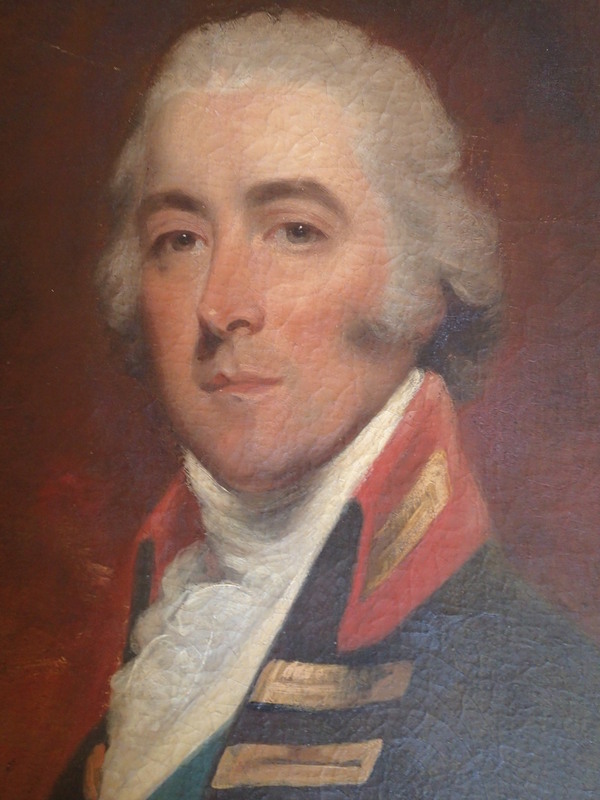 Chatham was Master-General of the Ordnance from 1801-6 and 1807-10. 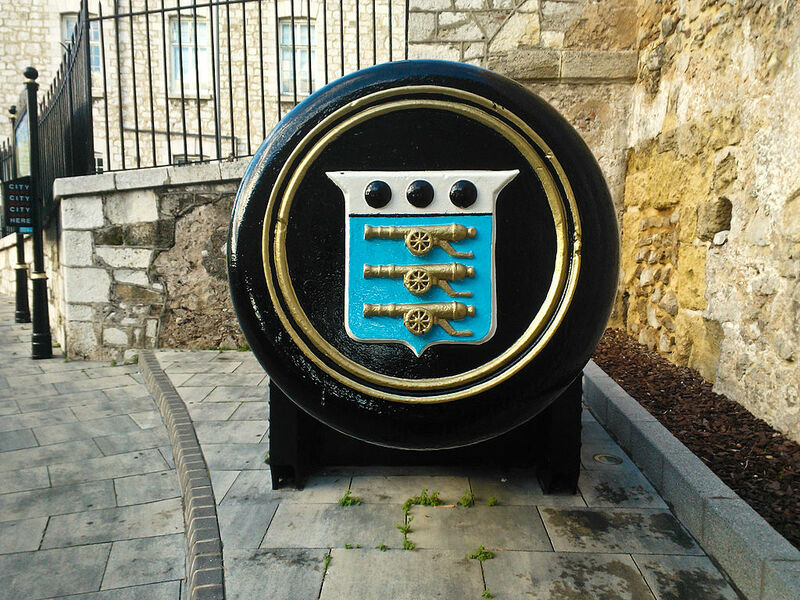 His department was responsible for the production and provision of gunpowder and firearms, as well as the building and maintenance of permanent fortifications. It trained artillerists and engineers at Woolwich, thereby providing advanced scientific and mathematical education (for all classes, not just the privileged). It sponsored scientific innovation, and not merely by developing new ways of killing more people in the most explosive possible way; the Ordnance Survey Maps are so named because they were first produced by the Ordnance Office. The Ordnance was a big, cumbersome, bureaucracy-heavy department, but its structure had evolved because it had to be clearly accountable as a public office handling an awful lot of money. Between 1803 and 1815, the Ordnance Ordinaries, Extraordinaries and Unprovided funds (voted on a yearly basis by Parliament based on pretty detailed financial breakdowns) rose from £1.27 million to between £4 and £4.6 million (with a spike of £5.3 million in 1809, when Britain fielded two enormous armies in two different fields of battle). These were hefty sums: in 1813, Britain’s total annual budget was £66 million. Part of the remit of the Military Commissioners, indeed, was to work out why Ordnance expenditure had grown so much and so rapidly during the war and to suggest ways of reducing it. Chatham did not appear before the Commission in person, although he did answer several questions about the office of Master-General by post. One of his staff, however, Colonel Charles Neville, did appear (on 2 April 1810). Neville did quite well during his cross-examination, but at one point he stumbled and inadvertently revealed something Chatham would probably rather had remained confidential. Neville was only an under-secretary: the actual Secretary, Sir William Bellingham, had done virtually nothing to justify his salary since his appointment and had in fact been in Ireland for a lot of the time (because of this, his office was very much up for the chop). Neville was asked several questions about the structure of the Master-General’s personal department. It was quite small, Neville said: there were only three official messengers, two of them attached to the Ordnance Office and one personal messenger to the Master-General, who attended him when he was travelling. This, Neville explained, was something Chatham did a lot. He was a busy man. The Master-Generalship was only one of his many official hats, the next most important of which was his appointment as Commander-in-Chief of the Eastern Military District. Britain was divided up into several districts, each commanded by a high-ranking general officer who controlled the military resources and the regular, militia and volunteer forces in the geographic area under their command. Chatham’s Eastern District headquarters were in Colchester, and his correspondence bears out Neville’s evidence that he spent a significant portion of each year there. (And if you’re wondering, Chatham charged £421.14.8 in travel expenses in 1807 – a sizeable sum!). All of which just goes to show that expenses were as much an issue in 1810 as they were in 2010. Some things, it seems, never change. All quotations come from Commissioners of Military Enquiry, Thirteenth Report of the Commissioners of Military Enquiry: The Master General and Board of Ordnance (London, 1811).